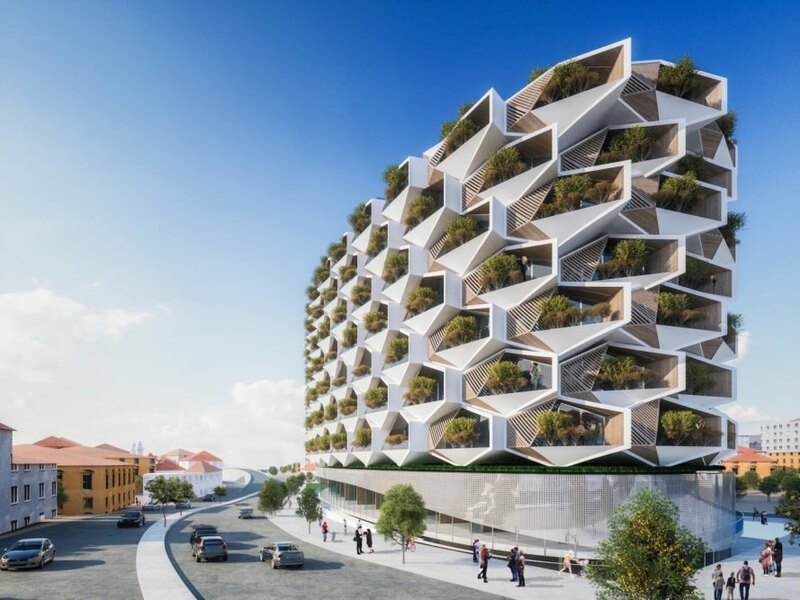 <a href="https://inhabitat.com/tag/istanbul" target="_blank">Istanbul</a> is on track for a stunning new landmark that’ll bring rural living to the heart of the city. 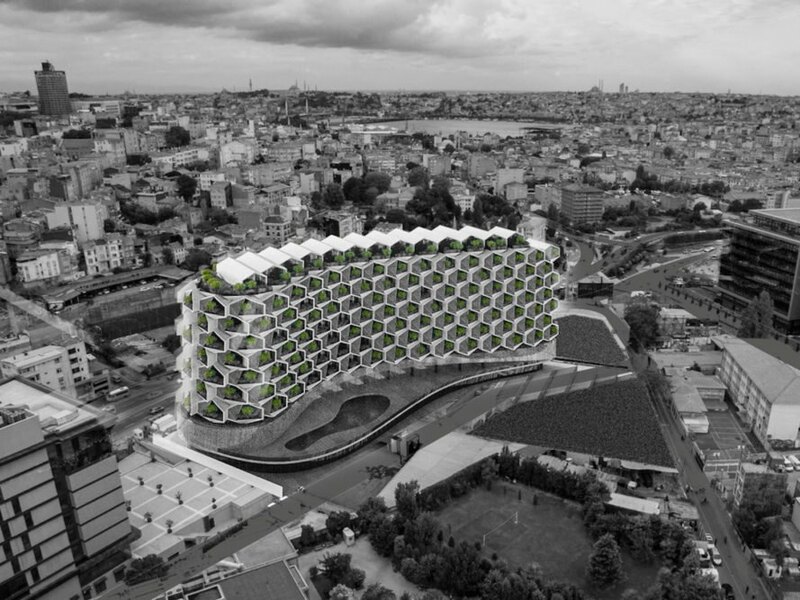 International architecture studio <a href="http://eraycarbajo.com" target="_blank">Eray Carbajo</a> designed Urban Rural, a modular residential high-rise that aims to raise the bar for sustainable development in Turkey’s capital. 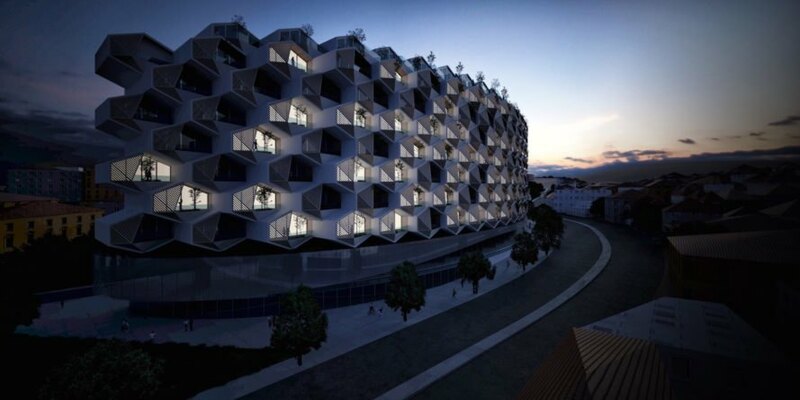 The modular units will fit together into a honeycomb-like volume with a balcony filled with greenery. The design of the Urban Rural building began with an abstraction of the traditional gabled rural house and garden. 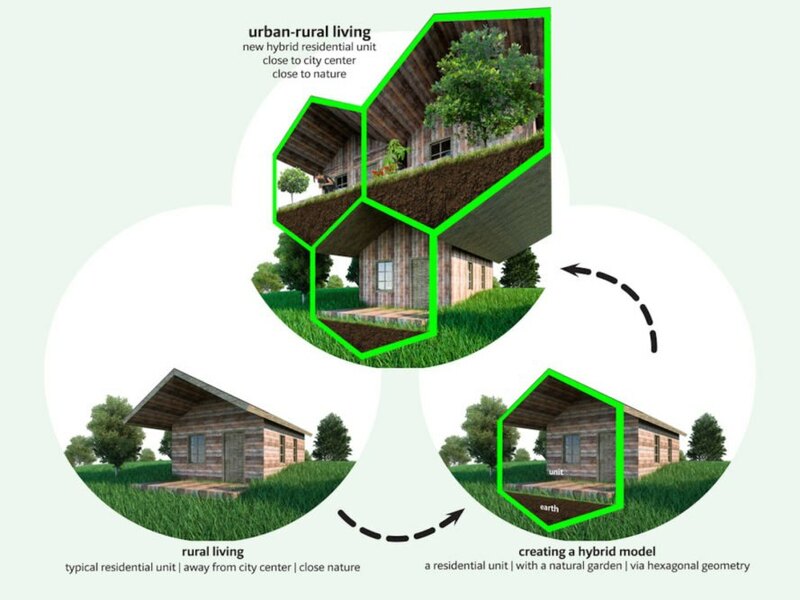 The architects created a “hybrid model” that integrates those rural aspects into a hexagonal modular unit. 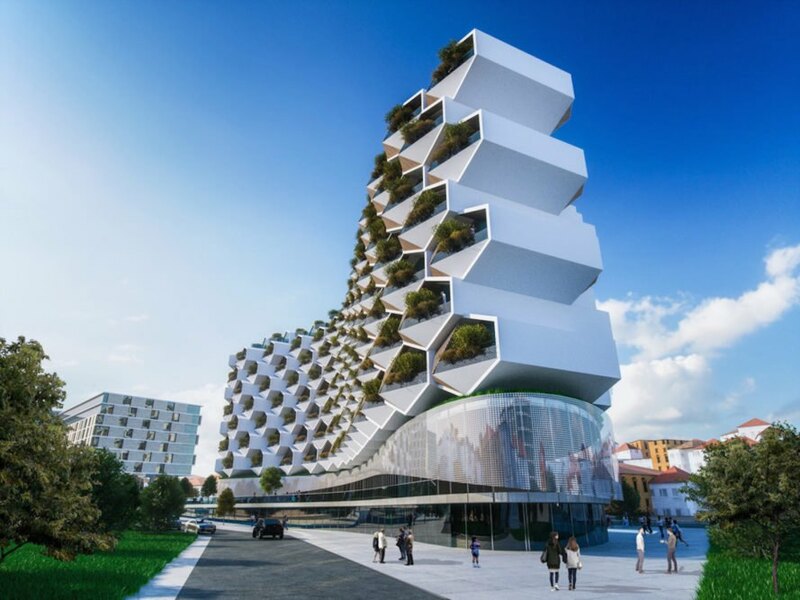 The architects say that use of a hexagonal grid will maximize the building volume while minimizing the number of building elements needed. The modular high-rise would be built of locally sourced materials. Istanbul is on track for a stunning new landmark that’ll bring rural living to the heart of the city. International architecture studio Eray Carbajo designed Urban Rural, a modular residential high-rise that aims to raise the bar for sustainable development in Turkey’s capital. 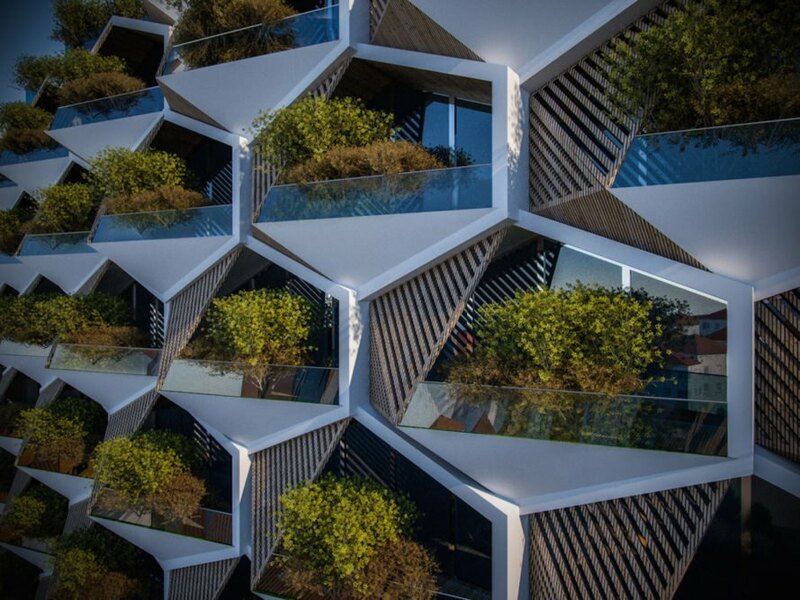 The modular units will fit together into a honeycomb-like volume with a balcony filled with greenery.